Love & Sorrow Music Pack| RPG Maker | Create Your Own Game! 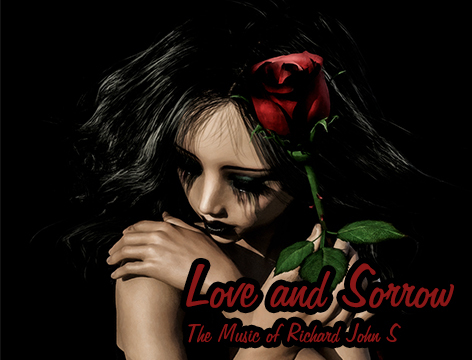 Love and Sorrow is an emotional music pack that reflects upon both love and sorrow based scenes. Whether it be two characters falling in love or two lovers being separated, the music in this album will help to enhance those loving and sorrowful based moments in your project. Love and Sorrow includes 15 emotional tracks with 5 of them containing vocals, and it also includes expressive solo violin and solo cello based tracks and passages. So, if you are looking for romantic and sorrowful based music for your scenes, then this will be a great music pack for you. 15 BGM tracks that are suitable for emotional scenes such as love and sorrow. Includes expressive solo violin and solo cello based tracks and passages.